We were forged from hard-work and dedication. 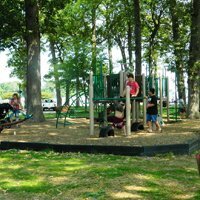 Moreover, our goal is to provide the best accomodations on South Bass Island, Ohio. 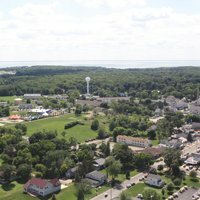 Places to stay on Put-in-Bay vary, but none offer the views of Lake Erie with ample space for all group sizes like at the Condos. 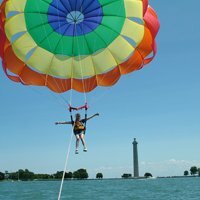 Unlike most Put-in-Bay Ohio Hotels, we offer expansive condos for up to 12 guests, directly on Lake Erie. The view from our property is incredible, with panaromic views of the water from every guest suite. While staying on an island, where else would you want to be? The gentle waves lapping on the shore will send you promptly into relaxation mode. Each year, thousands of visitors take a ferry to our slice of paradise. 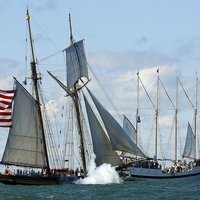 Put-in-Bay is home to so many wonderful Things to Do, exciting Upcoming Events and Attractions for the whole family. Furthermore, the richness of history and architecture are impressive. So, deciding to stay overnight is a great way to see it all. Put-in-Bay Hotels offer comfortable guest rooms in a resort setting. Also, they have golf cart rentals available onsite. A golf cart is by far the preferred way to see the island. Be sure to check this website for the leaders in hosptality and golf cart rentals. Find your island guest suite and Reserve Your Put-in-Bay Hotel. 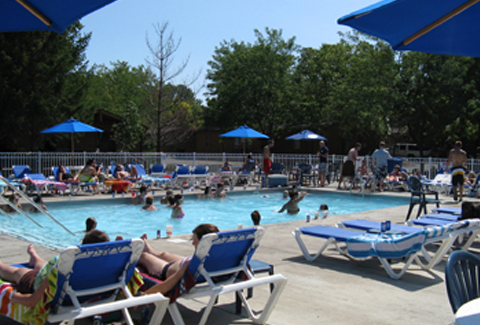 The Put-in-Bay Condo Hotel is the preferred choice for many guests. The guest suites, beautiful property and unmatched view of Lake Erie make this an easy choice. Also, the exceptional customer service leaves guests feeling welcomed, instead of just a number. 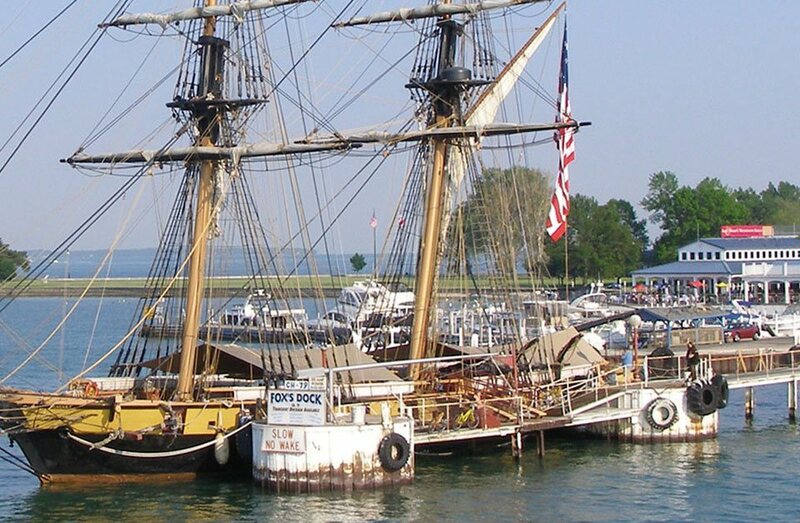 We pride ourselves on being amongst the most highly rated Put-in-Bay Places to Stay. Our goal remains to ensure you, our guests, have a great stay. Moreover, we hope you make lasting memories that will be cherished forever. Thank you for choosing us for your island lodging needs. 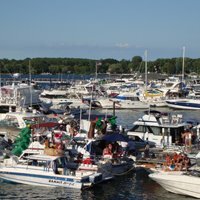 The Put in Bay Condo Hotel has been proudly serving Put-in-Bay Ohio and the Lake Erie Islands for nearly 15 years. We offer poolview and waterfront vacation rental assistance. Our main building houses 26 beautiful waterfront guest condos with multiple rooms, private decks and more. The brand new Waterfront Condos have quickly set the new standard for upscale island lodging. Furthermore, these suites are fully furnished units, a 24-hour front desk service, all linens included, daily housekeeping, and much much more. 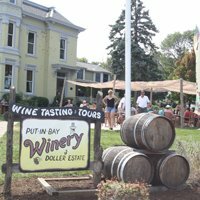 When deciding on what Put-in-Bay Rental is right for your group consider the property information and informative links found on this website. The Condos afford visitors with the area needed to provide a great trip for your group. Furthermore, our committment to service ensures a great experience wil be had by all. Great pride and joy is taken in fully assisting our guests in finding the best vacation condo accommodations for their friends and family. We are excited to assist our Put in Bay guests with their vacation experience and ensure they will be at ease during the planning of their trip. 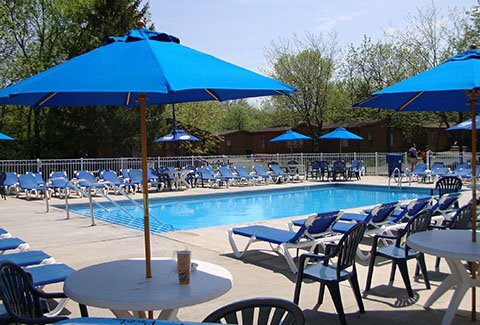 Our years of experience and vacation condo hotel expertise will ensure that you and yours will have an amazing vacation on the Crown Jewel of Lake Erie, Put-in-Bay Ohio! 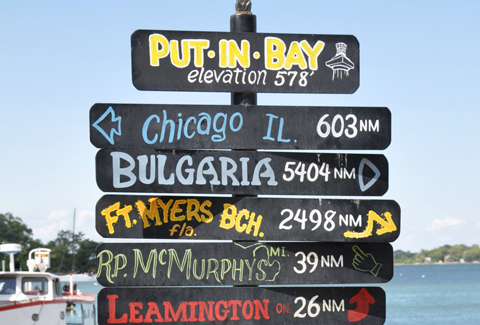 So, for your next trip to the Lake Erie Islands, be sure to peruse our great Put-in-Bay Rentals. Please, do the research, check some reviews, explore Island Attractions and learn more about our area. As always, we are always here to assist in your vacation planning. Call Us at 216-898-9951 for Reservations and Lodging Questions. 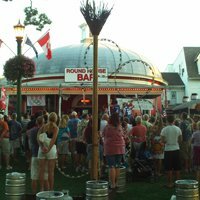 Upcoming Put-in-Bay Events each season provide excellent entertainment. 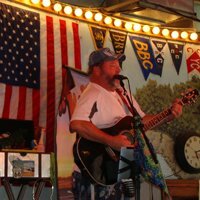 From the Pajama Party in April, pirate invasion in June to the weekly classic car party and parade each Sunday, events keeps the island abuzz. Peruse the calendar for upcoming happenings. 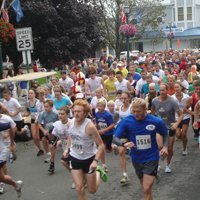 Please be aware that many events are popular and Put-in-Bay Hotels sellout quickly. Plan accordingly! Getting to the island is part of the fun. Put-in-Bay Ferry Boats offer passenger and vehicle tranport to South Bass Island. The Island Club is located on Put-in-Bay Rd, near South Bass Island State Park. From either the Jet Express or Miller Ferry, the Condos are less than 2 miles away. Golf Cart Rentals are available onsite and Put-in-Bay Taxi service is present. Simply fill out the form below to let us know what you thought of your stay. © Copyright 2019 Put in Bay Condo Hotel All Rights Reserved.